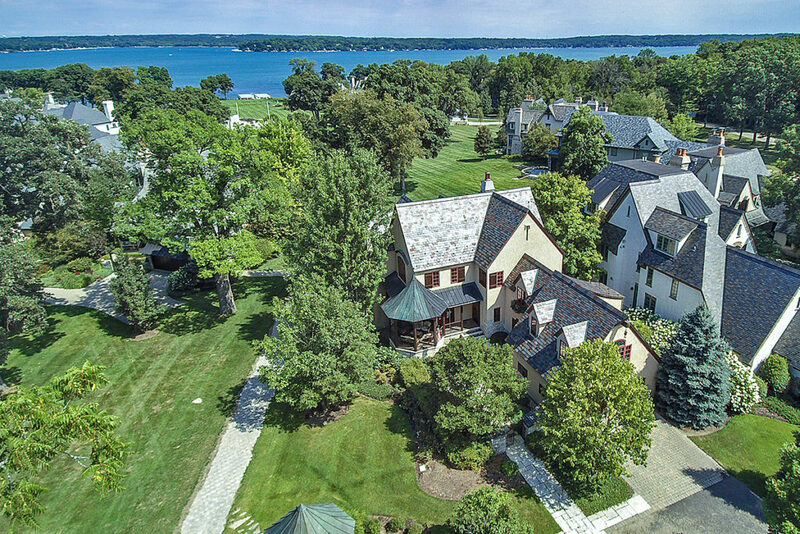 Impressive 5 bedroom Lake Geneva lakefront home located on 150+ feet of gentling sloping frontage and some of the best, panoramic western lake views offered anywhere on the lake. A bright open floor plan with two-story Great Room and stone fireplace, a spacious kitchen with vaulted ceilings and an adjoining sunroom with fireplace, an expansive main floor master suite with fireplace and unparalleled views of the lake. The walkout lower level offers a 3 bedroom wing, a second fully equipped kitchen, a secured wine cellar and access to the sizable lakeside screened in porch and two patio areas. Offered for sale for $3,975,000. 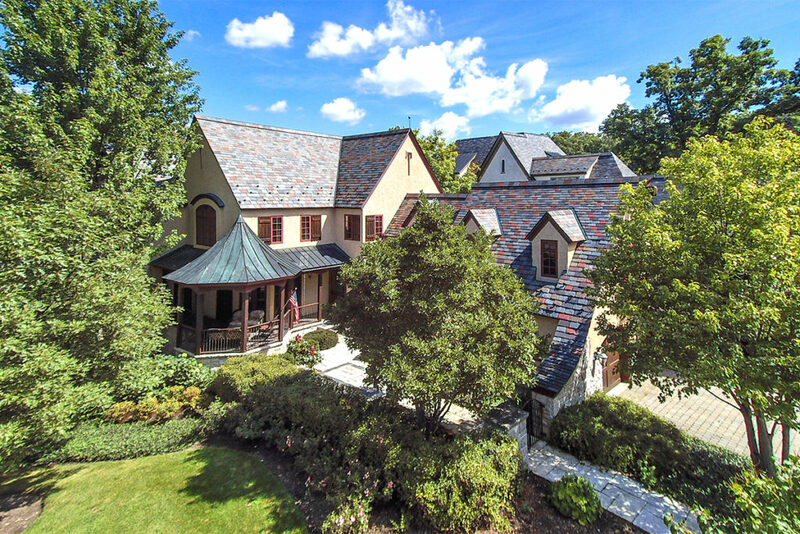 Closed on 2/28/2018 for $3,850,000. 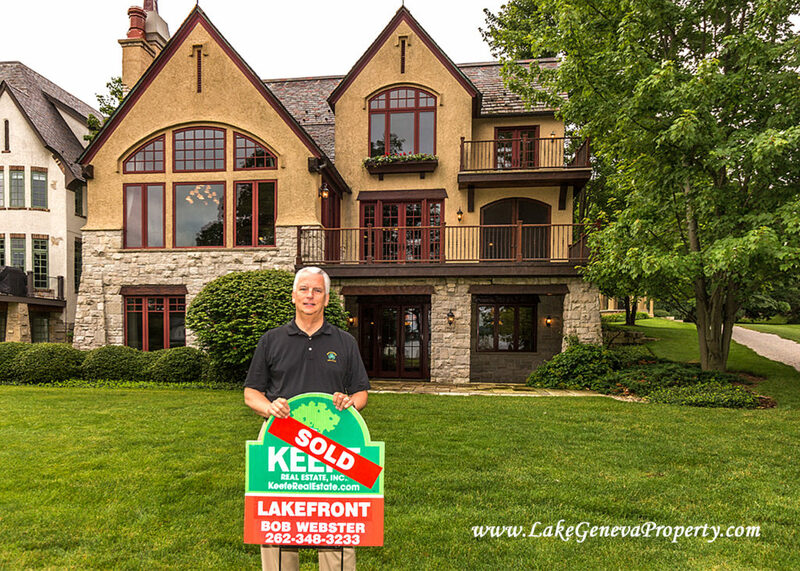 Bob Webster of Keefe Real Estate in Lake Geneva was involved in the closing of this North Shore Lake Geneva lake front home this week. The property was on the market for $3,325,000 and has 180′ of ideal level lake frontage. Contact Bob Webster of Keefe Real Estate in Lake Geneva at 262-348-3233 for more information. 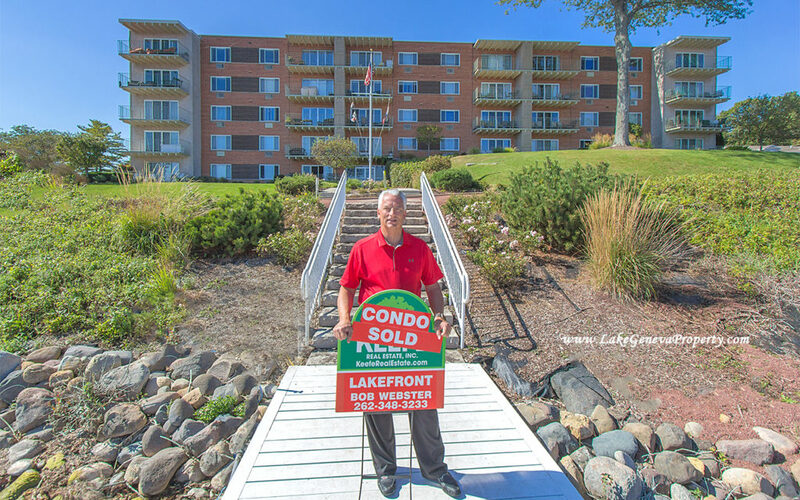 Bob Webster of Keefe Real Estate in Lake Geneva Wisconsin was involved in this Lake Geneva lake front real estate closing on the South Shore of Lake Geneva that closed in August for $2.2 Million. 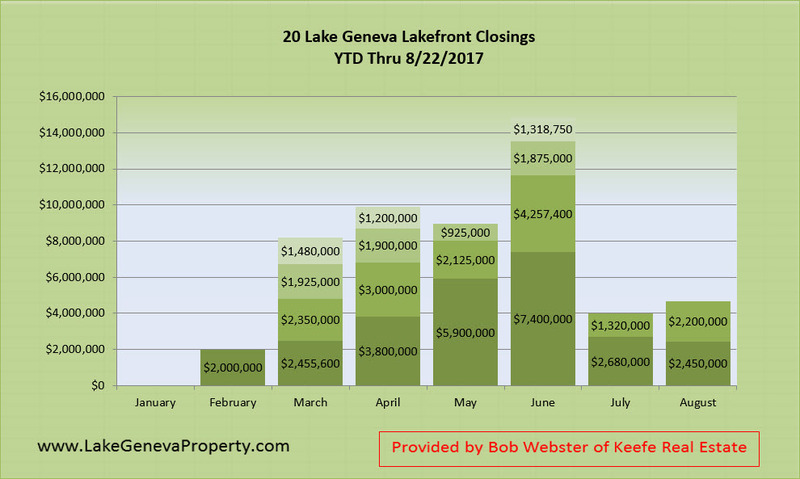 It represented the 20th Lake Geneva lake front closing so far year to date in 2017. 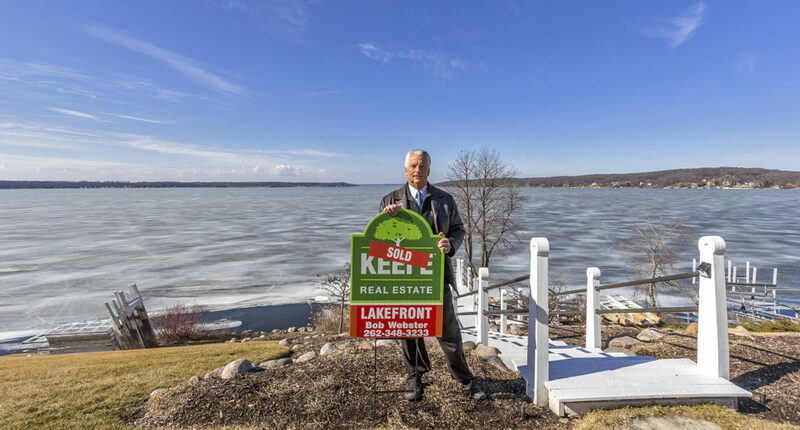 Contact Bob Webster of Keefe Real Estate in Lake Geneva at 262-348-3233 for more details of other outstanding real estate values on the lake. 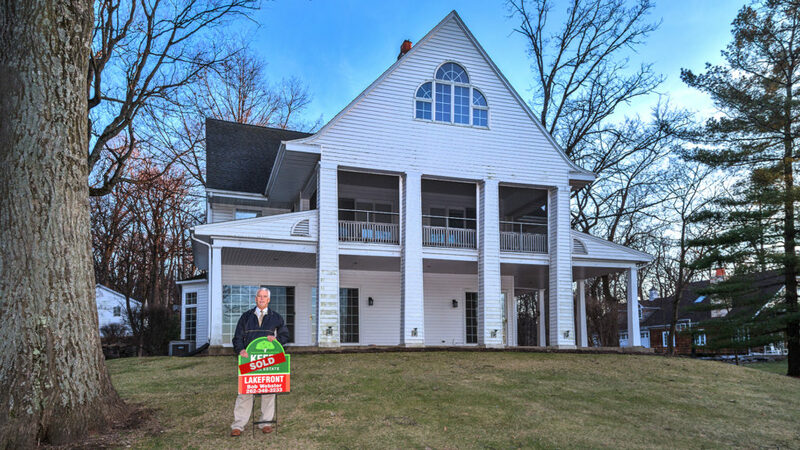 We closed today on this delightful home in the exclusive South Shore Club association, located on over 800′ beautiful Lake Geneva lake frontage. Contact Bob Webster at Keefe Real Estate 262-348-3233 for more details. 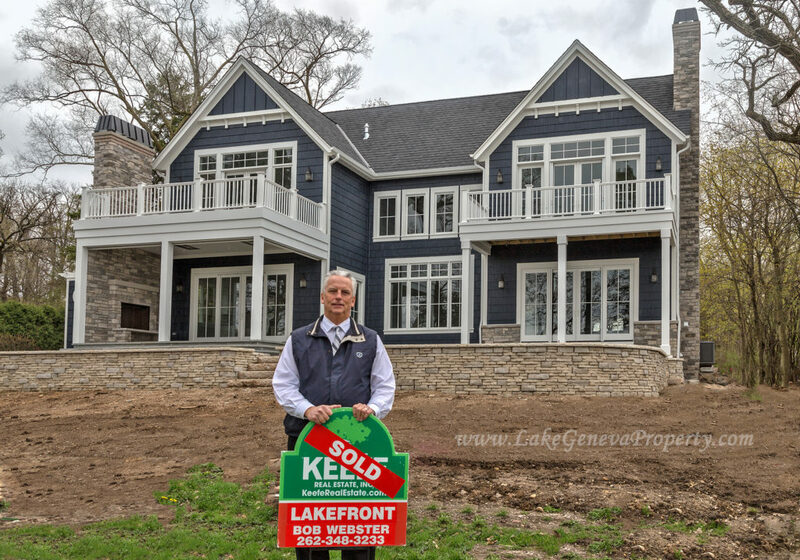 Closed on an awesome Lake Geneva lakefront new construction home on Sidney Smith Lane today. The home turned out beautifully, very impressive. 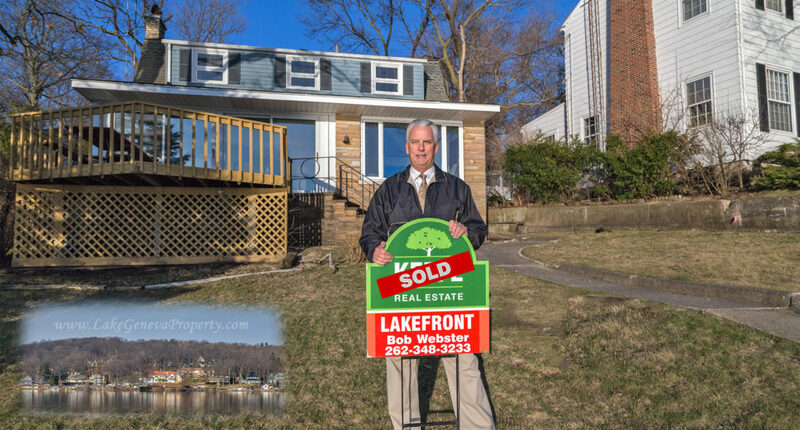 We’ve got some other exceptional lakefront values available on the market right now (like this one http://bit.ly/2oZZ94s for example), or just message Bob Webster of Keefe Real Estate in Lake Geneva and we’ll share them with you. Closed on a Lake Geneva lakefront yesterday in Williams Bay that was on the market for $1,499,000 with some really impressive western sunset views. 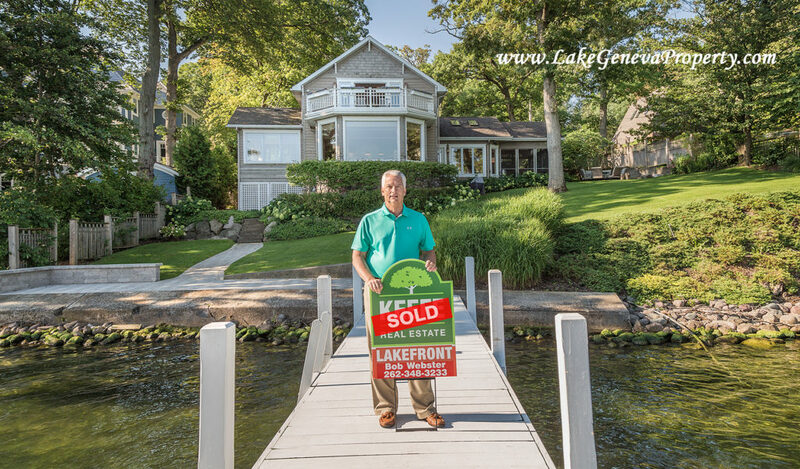 I’ve got two new Lake Geneva lakefront listings coming on the market in the next week, keep watch for details. 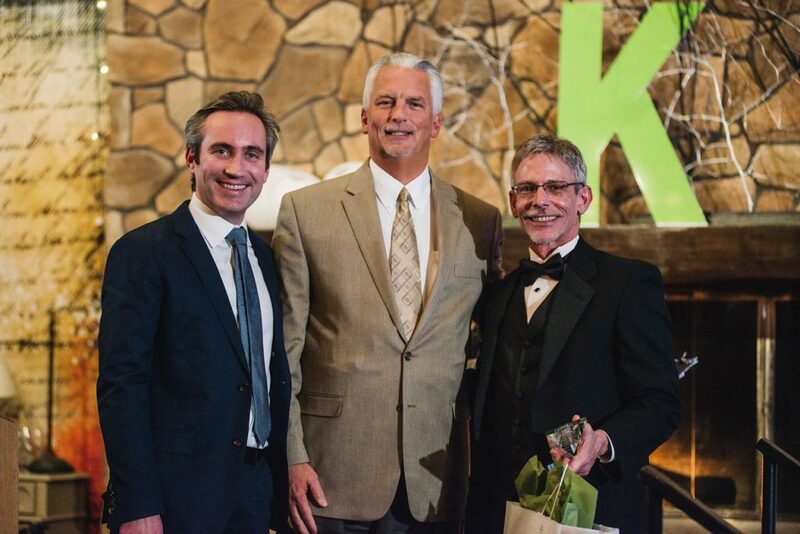 Bob Webster of Keefe Real Estate in Lake Geneva Wisconsin was recently awarded the 2016 Salesperson of the Year, Top Volume Company wide award. 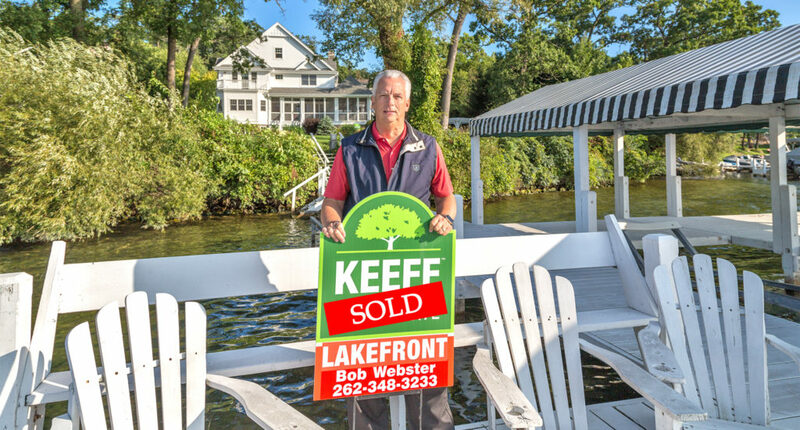 Another successful Lake Geneva lakefront transaction by Bob Webster of Keefe Real Estate.